Cars are typically depreciating assets (unless you’re buying a 1963 Ferrari 250 GTO) but this is actually good news if you’re a used car shopper. Here are the late-model cars with the highest three-year depreciation and the top one is kind of surprising. The site notes that despite the average car depreciating at 35 percent after the first three years of purchase, luxury and imported cars will lose between 46 to 52 percent of their value in the same amount of time. If you’re looking for a bargain, this is where you’d look for a three-year old car. It’s not particularly surprising that, in general, luxury and imported cars make up the majority of this list from iSeeCars. What’s interesting is the number one vehicle. 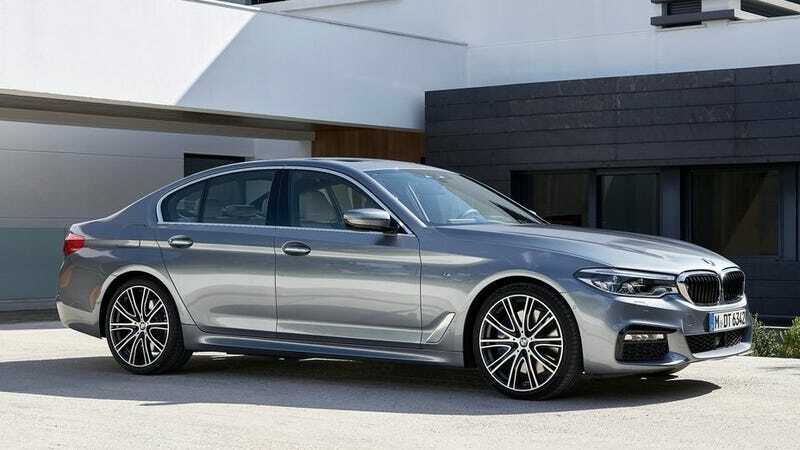 Sitting high and pretty at the top of the the list is a BMW 5 Series, but what’s maybe even more unexpected is the Volkswagen Passat, which, as our own car-buying expert Tom McParland pointed out, is a mainstream car being hit by luxury car depreciation. So, I guess if you’re looking for a standard car that’s suddenly pretty affordable and probably still has some warranty left on it, start looking at Passats that are two or three years old. Does The Dealer Have To Honor The Price On A Car You Ordered?